Brazilian minister Dilma Rousseff, president Lula´s preferred successor, finally admitted that she “would like very much” to be nominated to succeed him. As the president, she belongs to the Workers Party, which will choose its candidate during a national convention, later this month. Coming after eight years of President Lula’s rule, this is a pivotal election. Brazilians will go to the polls in October 3 to vote for president, all 26 state governors, all 513 members of the lower house of Congress, and two-thrds of their 81 senators. 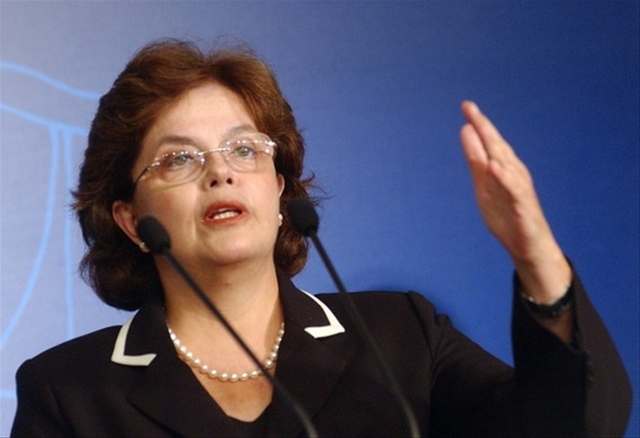 In the opinion polls, so far, Dilma comes second, after the governor of São Paulo, José Serra. The opposition has already presented several official complaints against Lula da Silva and Rousseff for anticipated “campaigning”.